Michael Fiebrich Design is a full service architectural interior design firm with strongly developed specialties in Guestroom design, Specialty Suites, Spas, as well as innovative Dining, Bar and Entertainment venues. With 20 years of experience in Hotel/Resort and Residential Design, the Michael Fiebrich Design team has worked with the most renowned groups and professionals in the industry and have built a reputation serving the most notable projects and demanding global clients. The international client base with whom we work has provided our team with the wonderful opportunity to travel extensively and has provided experience, resources, on-site exposure and inspiration from The U.S., Europe, Asia, Australia and the Middle East. Our goal is to always create timeless spaces that are both appropriate and responsive to the individual client and market needs and we are comfortable working in any style from cutting edge contemporary to transitional or classic. 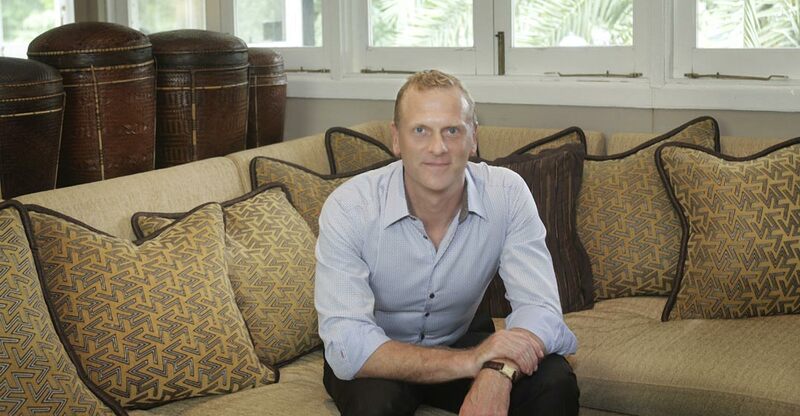 An entrepreneurial interior architect who founded his own studio in 2007 specializing in hotel and resort design, Michael brings more than 25 years of experience to the design industry. 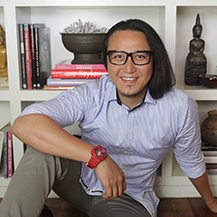 He has a passion for innovation and an insatiable desire to create moving experiences through the built environment. He has won numerous design awards, has been widely published and has built a reputation serving some of the world’s most iconic properties and demanding global clients, always dedicated to providing enlivened spaces that offer a sensory appeal, whether its objective is to excite, entertain or relax. Michael is a consummate Texan, an avid creator and your obsessed host in the design process. Whether the project calls for elegant or casual, subtle or dramatic, his work always inspires pleasure and an experience beyond the obvious. Having worked with every major 5 star hotel group, we are familiar with international standards and guidelines and have also collaborated with the region’s most talented architects, lighting and landscape designers making coordination with these other consultants smoother for our clients. 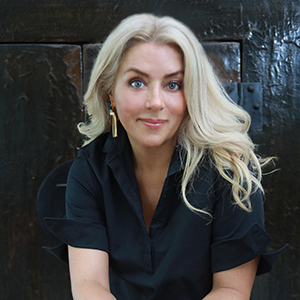 Tonya is a leader in the luxury hospitality design industry, with a multifarious career, a wealth of design and project experience spanning throughout 30 countries and counting. Having lived in the USA, UAE and Singapore, she thrives on the cross-cultural experience, making every project interaction a genuine endeavor. A passion for the arts has been the emphasis of Tonya’s life, that all started in her childhood art studio, and formed the basis for her creative interests in art, architecture, fashion, film and travel. She is a design diplomat always ensuring the Client experience is inspired and seamless from the initial contact to final installation. Tonya loves everything Italian, tropical getaways, is a closet chef and a gracious brand ambassador. 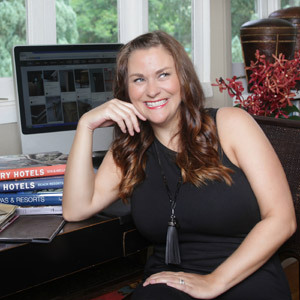 Stephanie has the innate ability to look at design holistically from every angle, whether she’s creating cutting edge, market driven concepts or finessing the practicality of the smallest furniture detail. Design is her greatest passion and her bold, tailored design aesthetic paired with an intuitive understanding of service and operations are daily propelling our team and the design industry to new heights. 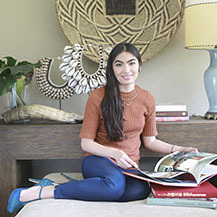 She has a strong affinity for masculine and modern interiors, yet idealizes the eclectic and the unexpected. 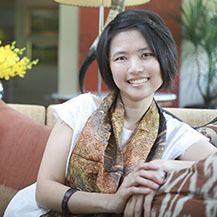 Stephanie’s a graphic addict, a night diver, a materials and loose furnishings guru and a professional explorer. The MFD Team is involved in every facet of our projects from Concept and Schematic Design, Design Development, Construction Documentation including full architectural details and meticulous FF&E and material specifications, through to guiding our Clients during the Construction and Installation phases of work. 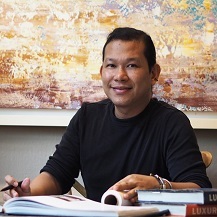 Jovert is an artist and has a steadfast and unwavering passion, drawing upon 15 years of international hospitality design experience; he has the ability to create signature spaces that capture the individuality of each client. 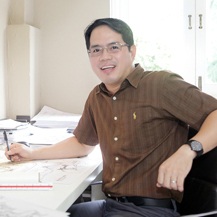 With a strength in master planning and communicating through inspiring free-hand sketches, he is involved in the projects entirety starting from programming through to construction administration. 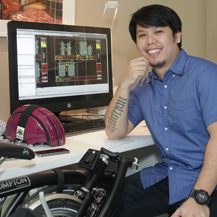 With a diverse portfolio, having worked in many sectors of the design industry, Emmanuel provides a dependable foundation to our design studio. He is a logical thinker and rational designer, administering consistency and accuracy to every project. With experience on numerous international projects and the belief that “simplicity is the ultimate form of sophistication”, Edgar creates empowered spaces that always fulfill the desired guest experience and function. An eternal optimist and a budding fusion chef, he is obsessed by the details and how innovative design solutions can satisfy the senses on every level. “Design is intelligence made visible” –Alina Wheeler. This could be Cindy’s mantra. 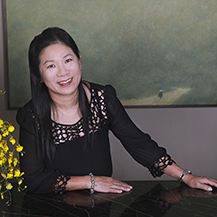 With several years of experience in the hospitality design industry, a careful, inquisitive eye and a dedication to perfection, she is a driving force in creating impactful spaces with successful visual aesthetic in every detail. 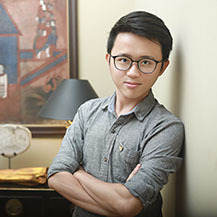 Passion, curiosity and a sincere interest in the process are what motivates Kai and has elevated him to an important support role in the studio. Kai appreciates that design exists everywhere and, through hard work and creativity, understands how it can enhance the human experience. What started as a passion for the arts in her early years has become a tireless drive to create meaningful spaces. She is insatiable in her hunger to learn new techniques and skills and to find her daily dose of inspiration. For Jam, as she’s affectionately known in the studio, every moment in time is an opportunity to be inspired. Lina manages all administrative aspects of the office, including accounts, human resources and executive assistance to the Directors. With a warm personality, a nurturing spirit and an organizational bend, she ensures the studio and team are always tight and tidy. 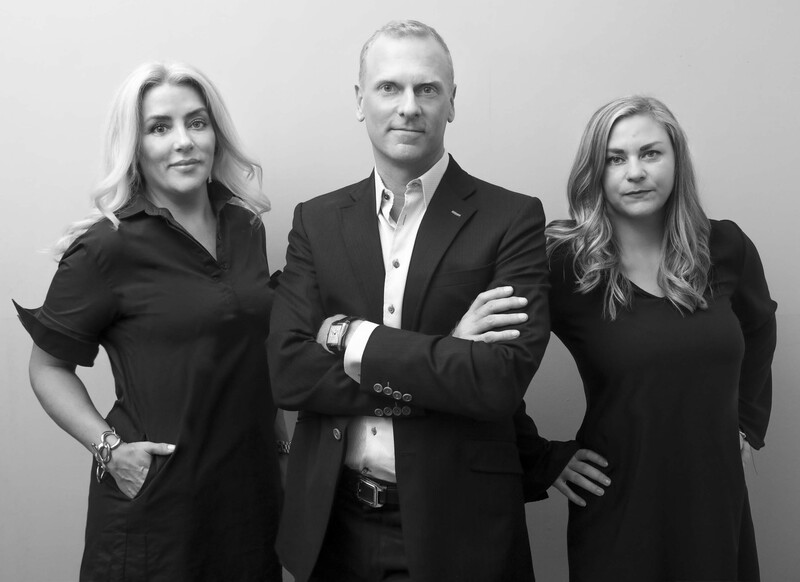 As a boutique Design Firm with an experienced and talented team, Michael Fiebrich Design is able to offer our clients the highest level of hands-on service and focused attention. Our designers and project managers are trained architecturally, making our approach to interior design very 3-dimensional, always combining Architecture, Interior Design, Light, Color and Texture to create sensual, enlivened spaces. The combined experience of our team allows us to confidently manage coordination of design documents with other consultants to ensure that our Client’s goals are achieved. Most importantly, we understand the financial objectives of any commercial endeavour and how the design must always respond to the target market and budget in order to provide a return on the client’s investment. This business minded approach has guided us in working on some of the most successful hotel and resort developments in the region.